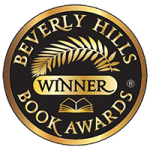 The Beverly Hills International Book Awards recently announced the their winners for 2015-2016. In the science fiction category, Shifts took First Prize. Way to go!! Very impressed!! !